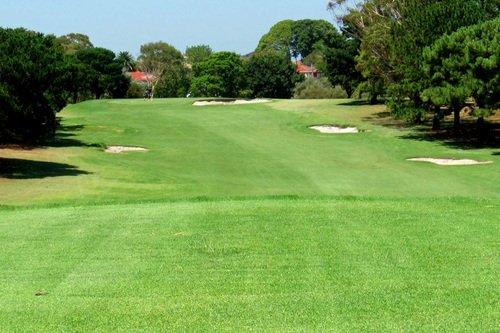 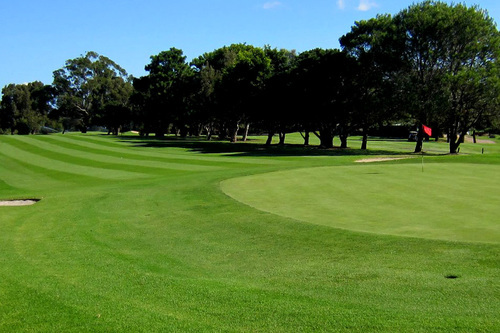 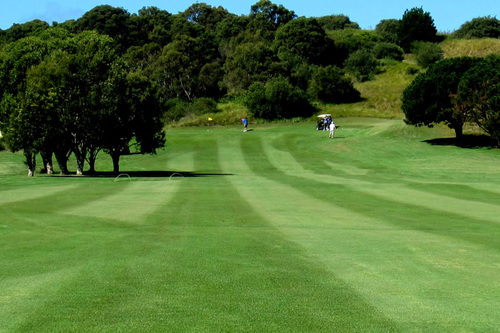 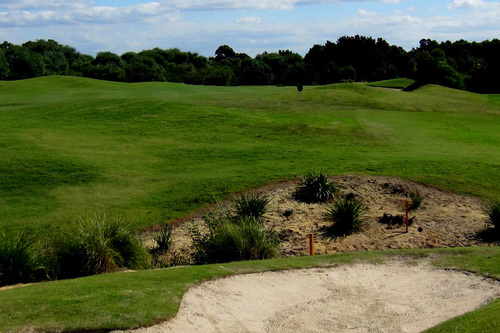 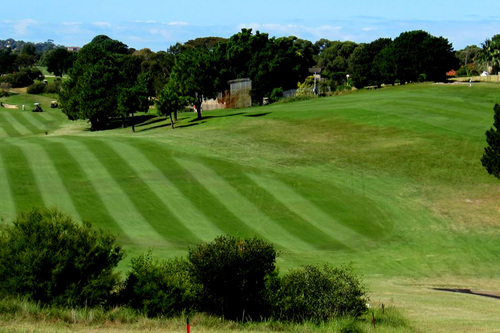 The course is characterised by wetlands, sandy soil and a mixture of flat sections with undulations, which is designed on two narrow strips of land. 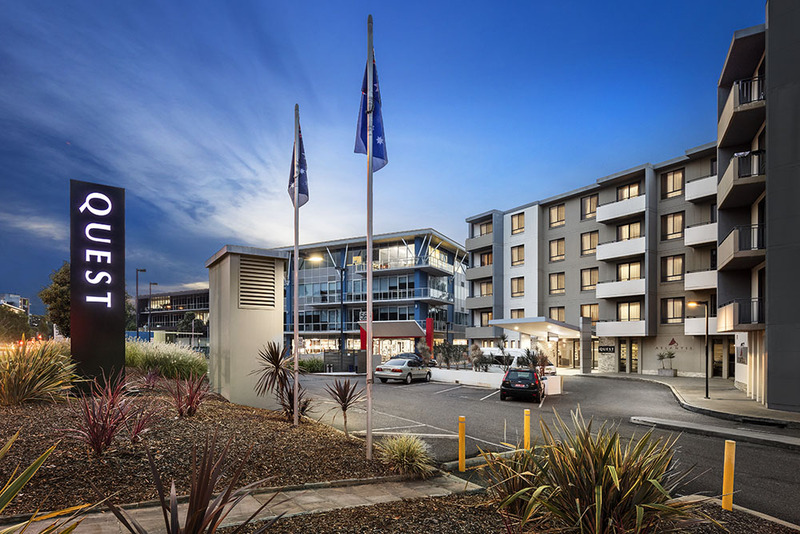 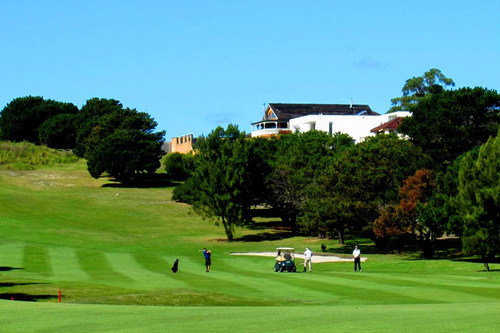 Located in the Eastern suburbs of Sydney, Eastlake is only 10 minutes from the CBD and Sydney airport. 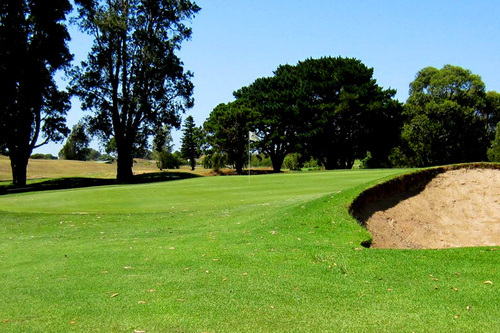 Eastlake golf club has an onsite bistro which is open every day for lunch and on Friday is also open for dinner. 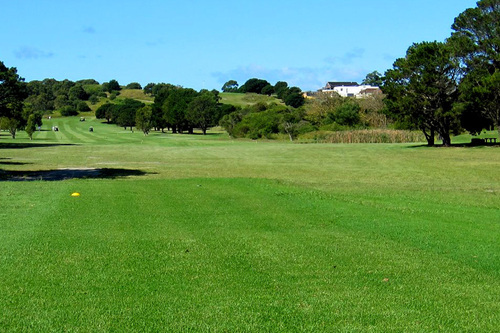 This is the perfect pre or post round place to eat. 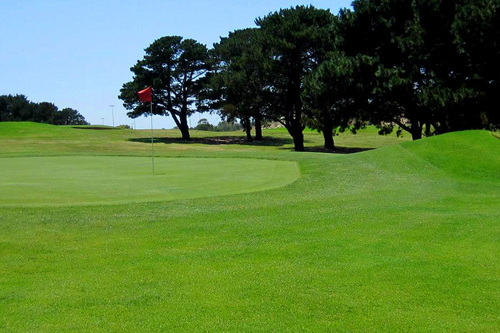 The professional team offers a number of different services including teaching and fitting. 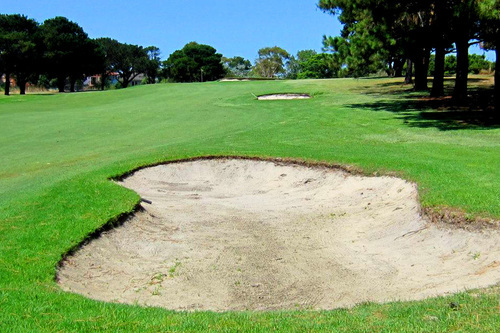 They also sell a range of golfing equipment.